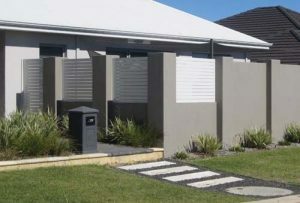 If you’re looking for sliding wardrobe doors Perth has a great deal of choice. Our custom made robes provide both elegance and practicality to any room. You can choose from our range that best represents your personality and style. Our stylish range of custom-made robes, sliding wardrobe doors and internal robe layouts are designed to enhance the space and luxury of your décor. Mirror wardrobe doors were once seen as symbol of the fashion savvy with enough room in their home to fit hundreds of shoes and dresses. The good news is, you no longer need a large home to give your wardrobe the same treatment. Robe design is now focused on interiors big and small, providing brilliant new solutions for optimizing your wardrobe and bedroom space. 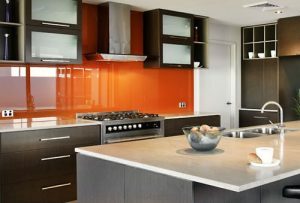 At Dial-A-Glass, we offer a wide range of custom-made robes, sliding wardrobe doors, and internal layouts designed to enhance the space and a touch of luxury to your décor. This one is a great choice for all of you who are feeling restlessly confined and hammed in by a lack of space. When your bedroom feels a bit too small, revamping your wardrobe is the least of your concerns. 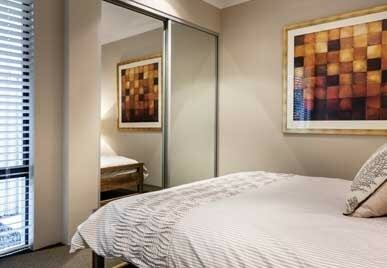 However, our custom-made robes will fit even smaller rooms in need of some extra space. 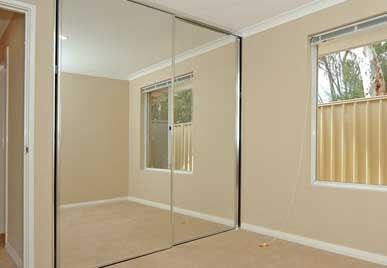 We have an amazing solution for you – sliding wardrobe doors. They save space and the mirror panels help you see just how well your outfit fits as soon as you take it out and put it on. Simply choose our fully framed Softline Sliding Wardrobe System, or opt for the Deal-A-Glass Mirror Line offer with clean lines and no frames. Whatever you pick, our dedicated team of designers will be there to customize your new robe door the way you want and make it both chic and practical. 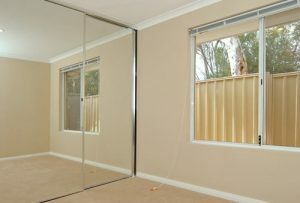 Of course, even spacious rooms can benefit from a nice mirror wardrobe door, especially if you have plenty of natural light. The size of your bedroom doesn’t matter at all, the only thing that matters is your keen sense of style. What we offer at the Deal-A-Glass is an opportunity to style your wardrobe however you’d like. If you’ve seen it in a movie, we’ll find a way to recreate it for you. If you have a unique design, we’ll make it look extravagant and fancy. If you prefer minimalist décor, we’ll keep it neat and simple. Just tell us what you are looking for and we’ll help bring your ideas to life. 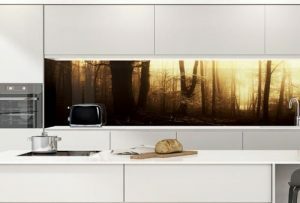 Along with sliding wardrobe doors in Perth, our offer also includes framed and semi-frameless robes, digitally printed and vinyl designs, as well as coloured glass panels. A wide range of wardrobe internals is available too so that you can build a robe that matches your style. Speaking of which, all the wardrobe elements that we offer can be picked separately and combined to come up with a fresh design. 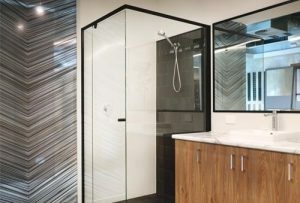 Mirror panels traditionally add elegance to a room, wooden doors can be used for both boho and minimalist décor, while coloured glass opens a world of chic possibilities. With a little bit of imagination, you can create something that really reflects your personality and fits your lifestyle. And before you ask, all robe installations can be further customised to meet your taste and needs. 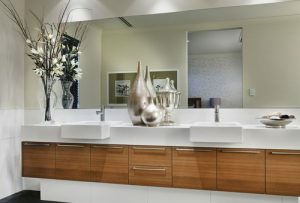 You can talk directly to our experienced designers and help them understand your personal style and décor preferences. They’ll come up with the best custom-tailored solution, and create it to your exact specifications in our state-of-the-art processing facility in Perth. Robe design is a special kind of art – it requires a great sense of style, skilled hands, lots of creativity, and design thinking, but also experience in manufacturing, interior decor, and hands-on services. 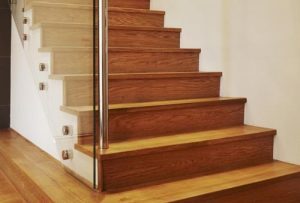 We can guarantee all of the above and will work closely with you to ensure that you get exactly what you imagined. We work with nothing but the finest materials and most sophisticated tools. Your personal taste is our priority, so we’ll sit down with you to discuss everything you need and want. 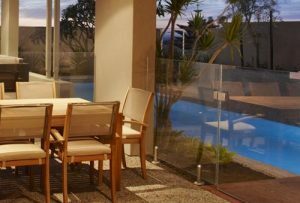 Don’t settle for anything less than perfection – make Deal-A-Glass your go-to provider of stylish, personalized, and superbly made wardrobe doors in Perth.